Zandrie Borneman is Associate professor at the research group Membrane Materials and Processes of Eindhoven University of Technology (department of Chemical Engineering and Chemistry). In his research he focuses on the design, development, characterization and application of polymer membranes for sustainable process applications. The aim is to tailor membrane chemistry, design, morphology and characteristics on a molecular level to control mass transport through interfaces for sustainable process applications. More specifically, the research focuses on the separation of molecular mixtures and achieving selective mass transport. This requires a multidisciplinary knowledge chain ranging from molecular membrane design towards process applications. The two key pillars of MMP are chemistry and process technology for a sustainable future. This is reflected in the research portfolio in the context of the concept ‘recycle, reuse, reduce’. ‘Closing cycles’ and ‘value from waste’ are leading themes in the research program. Zandrie Borneman studied Analytical Chemistry at Drenthe College (Emmen) and received his BSc in Laboratory Engineering at Saxion University of Applied Sciences (Enschede) in 1991. From 1995-2001 he was a senior researcher at ATO-DLO Agrotechnological Research Institute (now Wageningen University and Research) where he applied membrane filtration techniques for separation and isolation of functional ingredients and valorization of waste streams. From 2001-2006 he was a senior researcher at the Membrane Technology Group of the University of Twente while performing PhD research on Particle Loaded Membrane Chromatography under the supervision of Prof. Matthias Wessling. 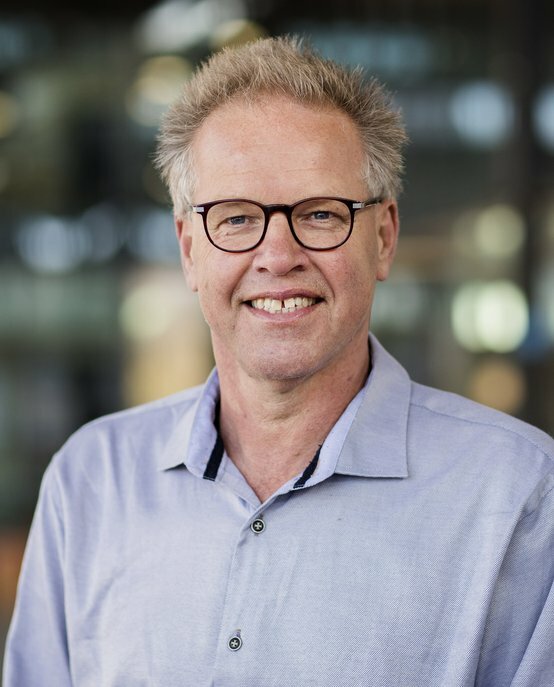 After obtaining his PhD in 2006 he became Manager of the European Membrane Institute at the University of Twente, until he moved to Eindhoven University of Technology in 2016 to become Associate Professor at the Membrane Materials and Processes research group.